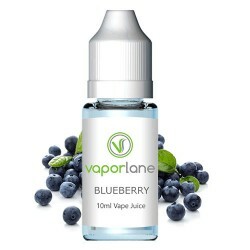 Vaporlane offers this USB cable in two different types. 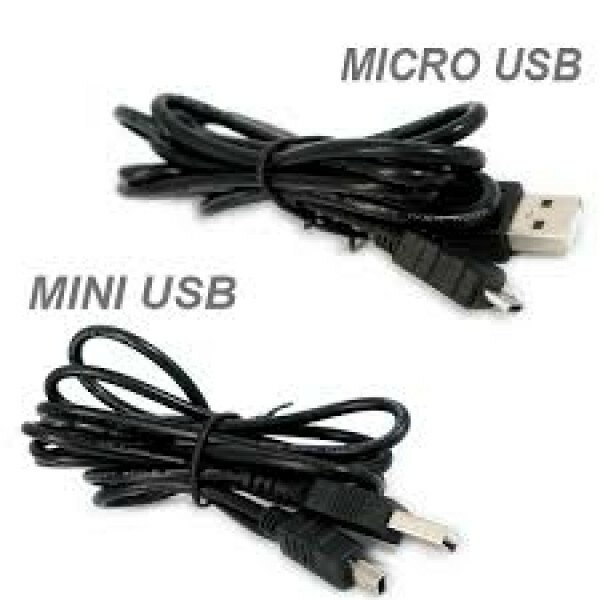 The Mini USB cable is suitable for most USB pass-throughs, 510 and eGo PCC. 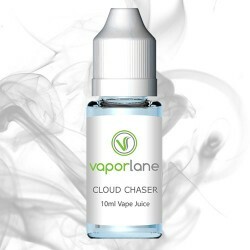 The Micro USB on the other hand is suitable for the eRoll and eVic. 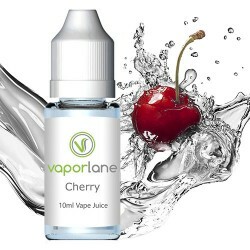 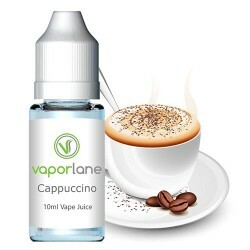 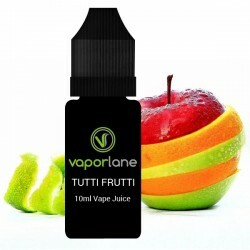 Cappuccino E-LiquidCappuccino Flavor E-juice from Vaporlane. 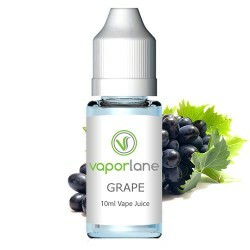 Manufactured in the USA and availab..